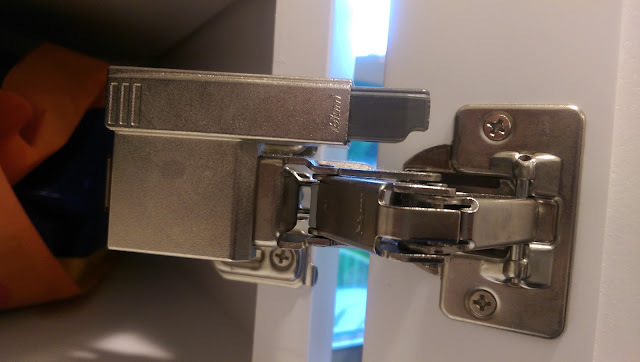 Our kitchen cabinets installed last year have COMPACT BLUMOTION hinges which slowly and silently pull the door closed after being partially shut. Check these folks out if you have any remodeling projects that involve any type of drawer. They have a lot of very slick, innovative products.